The gorgeous detailing makes the Foster stand above the rest! The first floor offers an open concept and features 42" alpine white cabinets with crown molding and sparkling white quartz countertops. GE stainless steel appliances w/ stainless steel sink and spring pulldown faucet are the perfect accent to the dark natural wood floors throughout. A seamless flow from the breakfast nook to the kitchen provides easy entertaining opportunities. Upstairs you will find two secondary bedrooms, hall bath and laundry room with window as well as the beautiful master suite. The master suite includes raised dual-bowl vanities, a shower w/ designer tile, a large walk-in closet, and a linen closet. The finished lower level has endless possibilities for that flex space we all desire! 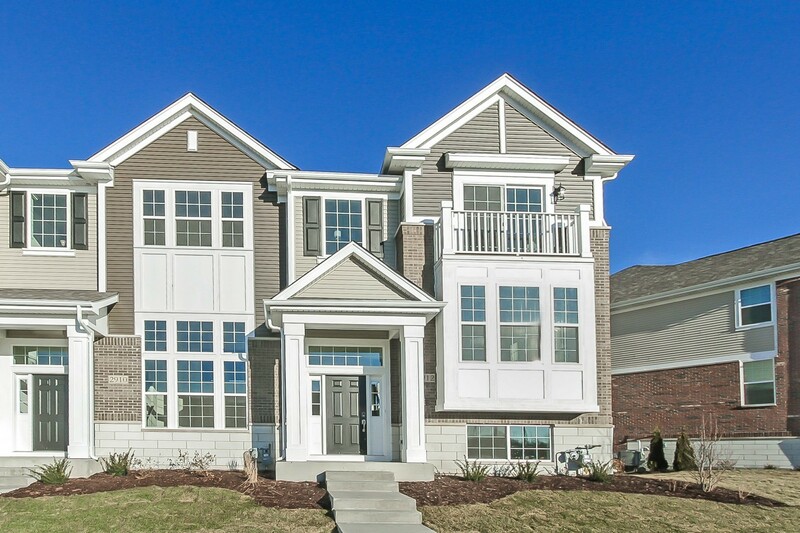 This home comes with a 15 Yr Transferrable Structural Warranty and is "Whole Home" Certified! *Photos are of a similar home. * READY IN JUNE.